Singapore consists of regular buses plying all throughout the day. Here, buses are efficiently serviced by SBS, Causeway Link and many other operators, specifically creating a fast transport system. In order to experience Singapore’s magnificent wonders, travelers are motivated to take up buses while travelling. They will be amazed with fantastic fusion of sights and sounds along their journey. Taking a bus is easy and hassle-free in Singapore as they are serviced on well-maintained roadways. The progressive brilliance, you will be blown away by numbers of Singapore travel hot spots including contemporary skylines, wild terrains and not to be missed the picturesque beaches. Are you looking for something more than Singapore? Buses take you to interesting places from Singapore. Bus tours to these amazing places will surely make your trip joyful. Pack your essentials and hop on a bus and gear up to explore the unknown. Singapore to Malacca: A bus plying in this route covers the journey of 239 kms in almost 3 hours. 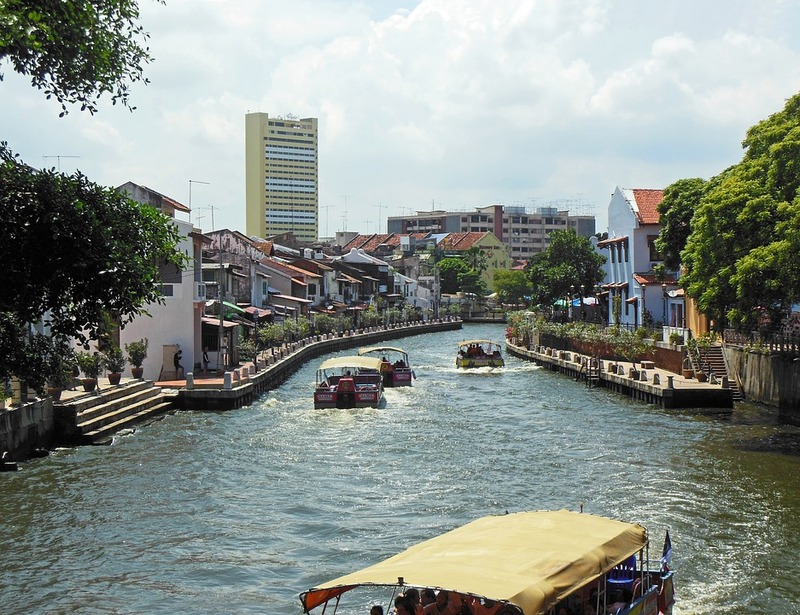 The amazing bus trip to Malacca from Singapore will help you gather travelling memories. There are various buses operated by companies like Starmart Express, Konsortium, The One Travel & Tours and many more from Singapore. Malacca being the historical city in Malaysia will never fail to disappoint you with its elegant places of interest. 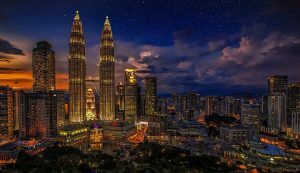 Singapore to Kuala Lumpur: Kuala Lumpur, the capital city of Malaysia is filled with many elements of entertainment. The 5 hours bus journey from Singapore to KL will surely be enjoyable. 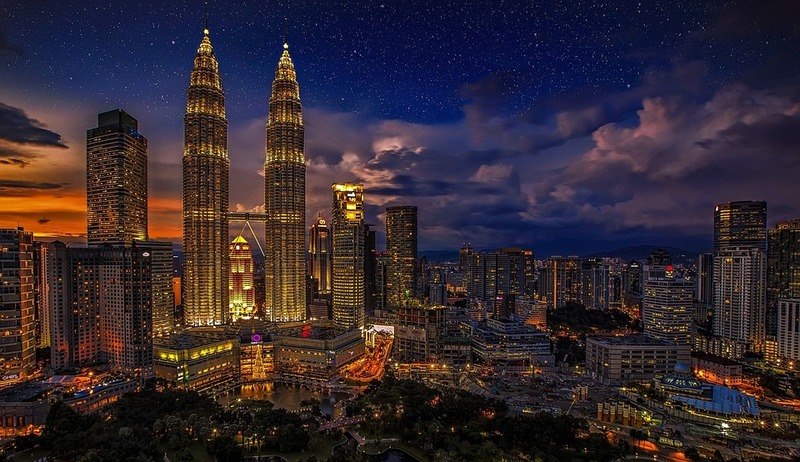 The plethora of things in Kl will make the most of your trip. Singapore to Penang: Penang is known for its food and culture. Quickly escape by taking a bus from Singapore and explore the city as much as you can. Penang is recognized as one of the exotic locations in Malaysia. Enjoy the soft sandy beaches and relish your taste buds with delicious food. Singapore to Mersing: This bus ride is a short one. It takes 2 hours by bus just to reach Mersing. 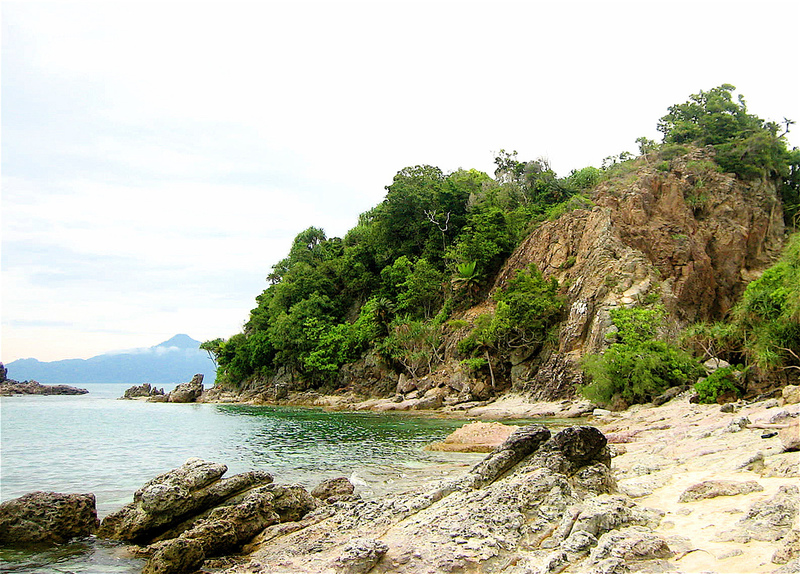 This place consists of alluring beaches and interesting places of visit. This can be a quick getaway from Singapore, just to explore and experience the joy of getting close to nature.